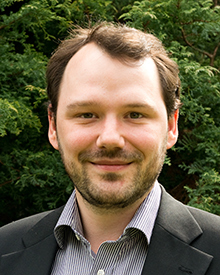 Hi, my name is Jörg Weber and I am an economist researching topics on household finance, choice and preferences. I am currently at the University of Nottingham School of Economics, and I am a research fellow at the Centre for Decision Research and Experimental Economics (CeDEx) and the Network for Integrated Behavioural Science (NIBS). I set up this website to share some of my research and to blog (occassionally) on LaTeX and Stata topics, which I hope are useful for other economists.